It has nearly been one whole year since Care Roadshows visited Scottish soil. 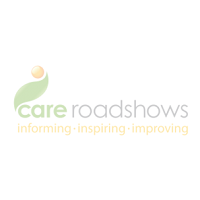 If you work in the care sector and are looking to maintain your knowledge of the industry then Care Roadshow Glasgow taking place at Hampden Park Stadium on Tuesday 17th April is the place to be. 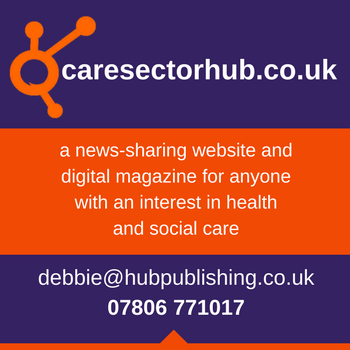 The first of the five national events will host a mix of suppliers covering a wide range of products and services for all areas for the care sector. Exhibitors including apetito, Boots, Citation and Disclosure Scotland will be on hand to offer advice and information on how they can help your care setting flourish. 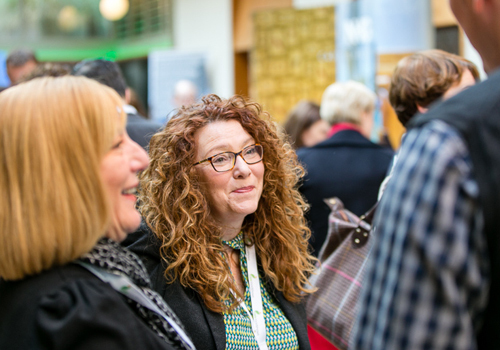 There is the opportunity to meet headline sponsors Quality Compliance Systems at the show and discover how they can help you deliver great care while easily meeting compliance and quality assurance standards. Senga Currie, Head of Care Development (Scotland), will cover the new quality framework the Care Inspectorate will use from April 2018, looking at the new 5 Key Questions and Quality Indicators which replace the Quality Themes and Statements. Senga will also discuss Duty of Candour which will be legislation from April 2018. Oomph! return to the stage with two free workshops throughout the day. The first workshop to kick-start the morning ‘Leading a “Full life for life” and an intro to Wellbeing’ will show how we drive social interaction and mental stimulation, which will ensure a truly person-centred programme of activities. Ben Wilkins, Head of Community Development, will host a mini Oomph! sport workshop, which will include sports such as slipper soccer, clock cricket and seated volleyball, showcasing the fun side to physical activity, whilst improving strength, mobility, flexibility and balance in the afternoon. The event has seen a fantastic response so far with care professionals keen to network and to learn from the free sessions across the day. Click here for more information or call 01425 838393.